Peter is the award winning producer of 5 albums for young children, and is the author of 4 books of beggining guitar repertoire. 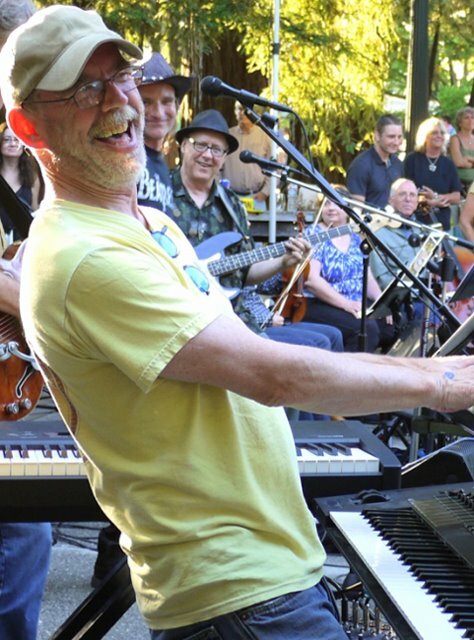 Peter has been a popular musical director for Children's and Community Musical Theater in Marin County, California, for nearly 40 years, and has more than 100 productions to his credit. He is also the award winning bandleader of a 24-piece Beatles orchestra, the Liddypudlians.